Last week, I discussed some of my favorite moments from my first seven months in the MPA program. This week, I am looking ahead and getting excited for what’s to come in my final six months. 1. For the first summer session this year, I will be studying in Buenos Aires for five weeks as a part of the MPA Study Abroad program. I have never been to South America before and am appreciative of this opportunity to explore Argentina while still working on my degree with fellow MPAs and professors from both UT and Universidad de San Andrés. 2. Of course I am looking forward to graduation, but not because it marks the end of assignments and exams (though for most it doesn’t even mark that milestone since many continue on for at least one summer session). 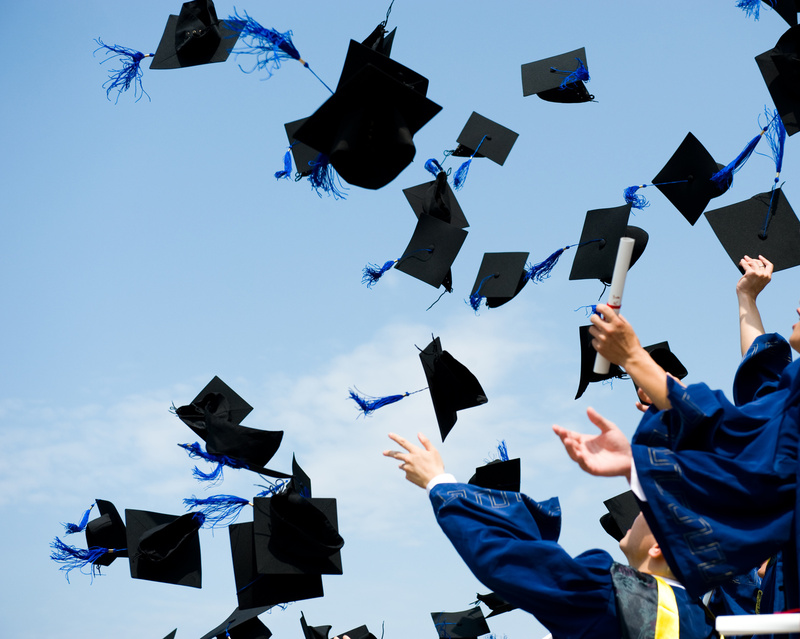 Graduation is going to be a great time for MPAs to get together, relax, and celebrate. Orientation was probably the only other time we were all in the same room together and graduation will likely be our last. I can feel the nostalgia coming on already. 3. 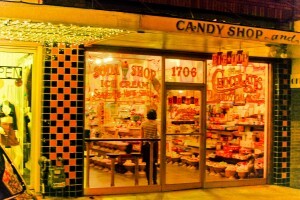 Echoing #3 from my post last week, I will definitely be attending the West Austin Studio Tour in May. I think it’s pretty fantastic that between EAST and WEST, Austin has four formalized weekends each year to celebrate local artists. 4. 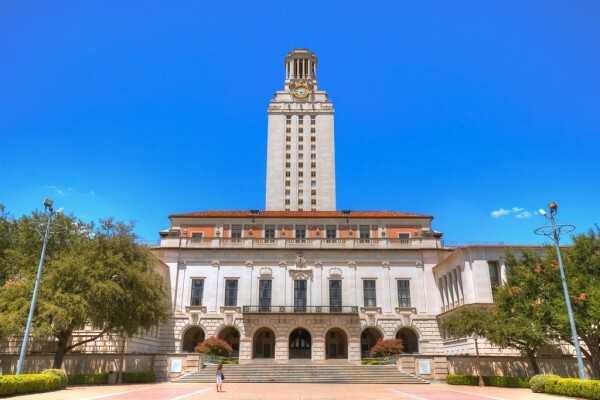 Not a day goes by on campus during which I do not see or hear the bells of the magnificent UT Tower. So this semester, I am hoping to reserve a spot for a Tower Tour and check out the view from the top. 5. I think it’s more than accidental that South by South West (SXSW, or “South By”) coincides with UT’s Spring Break. South By is a festival that kicked off in 1987 (meaning it’s been around longer than many current tMPAs have been alive) that includes music, film, and interactive components. 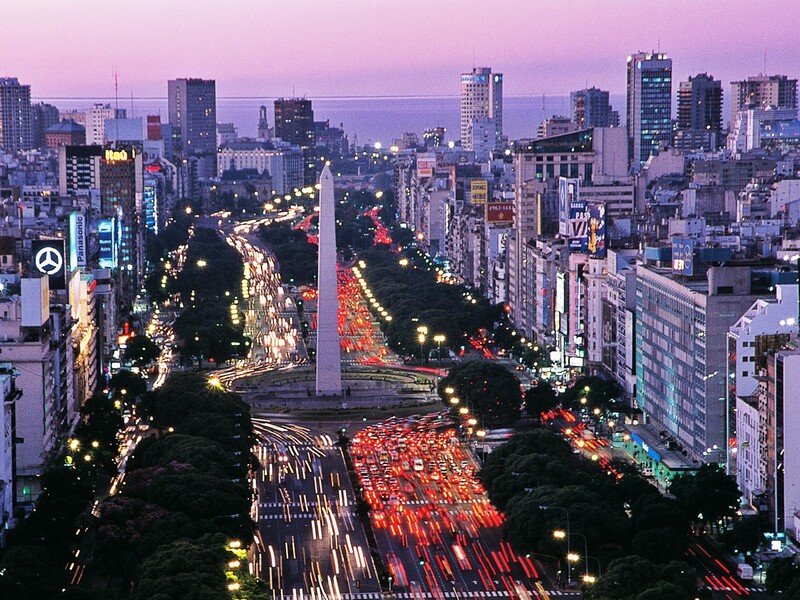 I hear that the festival completely takes over the city. Though I probably won’t be in town the whole week, I would like to experience some of the madness. I will keep you posted on how things turn out. 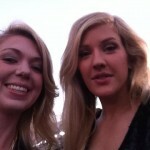 In front of the Black Carpet! 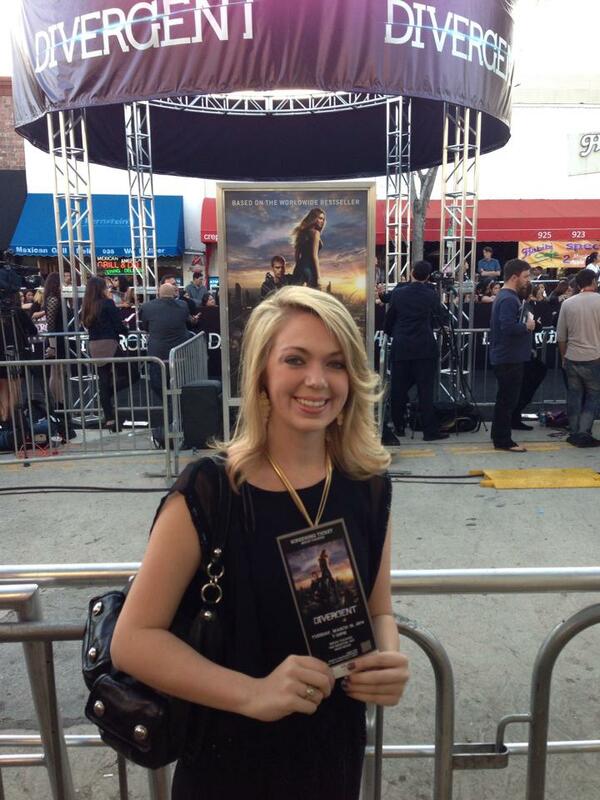 A few weeks ago, my aunt invited me to attend the Divergent world premiere in Los Angeles with her. I immediately jumped on board, not realizing at the moment that it was the week after spring break. So, I took off a few days of school to jet off to LA for my chance to watch one of my personally most anticipated movies of the year and meet the celebrities that starred in it. For those of you unfamiliar with Divergent, it’s a trilogy that takes place in a post-apocalyptic Chicago. It sounds a lot like hunger games, and it’s equally exciting, and even slightly better in my opinion. It was written by Veronica Roth when she was only 21, and was inspired by a lesson in one of her psychology classes about exposure therapy. Being on the black carpet was absolutely incredible. The majority of the cast was made up of fellow 20-somethings, but there was also experienced big-names such as Kate Winslet, Ashley Judd, Tony Goldwyn (you may know his as President Fitzgerald Grant from Scandal). A lot of the cast from Scandal came out as well, to support Goldwyn. 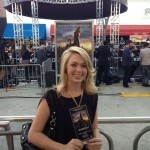 Not only was it full of actors, the black carpet also had singers and Olympic athletes. 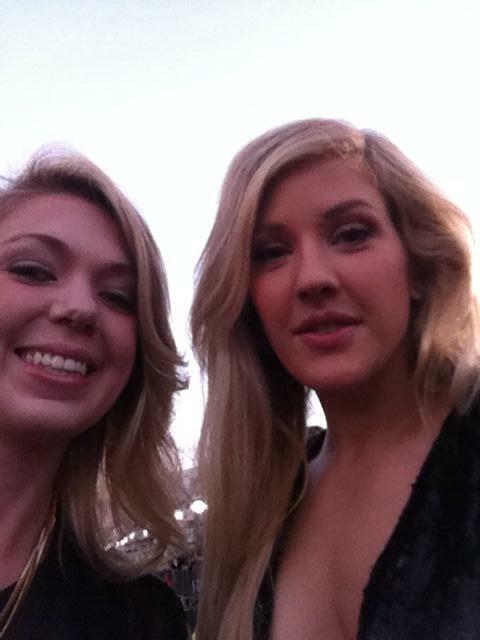 I got to meet Ellie Goulding as well as my figure skating idols Gracie Gold, Ashley Wagner, and Jason Brown. Some of you may be confused by the fact accountants and Hollywood can be combined. However, the connection is a long-standing one. PwC is the official counter of Oscar votes and secures the validity of the winners, and EY does the same for the Golden Globes. It seems unlikely, but everyone needs an accountant! Also, in the future the Texas MPA program will be offering it’s students an opportunity to intern for an entertainment company and take classes in production accounting through UTLA. If that’s a dream of yours (as it is for me, but unfortunately my time is limited on the 40 acres), you should definitely stay tuned for what lies ahead for Texas MPAs! Can Spring Break Last All Year? Greetings from Spring Break 2012! I know many of my fellow MPA’s were on vacations much more exciting and exotic than mine, but I thought I would share my experience anyways. I spent my first weekend home for Spring Break not lounging out in the Texas sun, but in a below freezing ice rink judging a local figure skating competition. For those of you who don’t know, I am a US figure skating judge and help judge at a handful of competitions each year. This particular competition I judged at was Showskate 2012 and was different than most figure skating competitions because the skaters are allowed to skate to music with lyrics and use props to help them interpret the music. The competition is great fun for everyone involved, and is very entertaining, thanks to the crazy routines skaters performed. 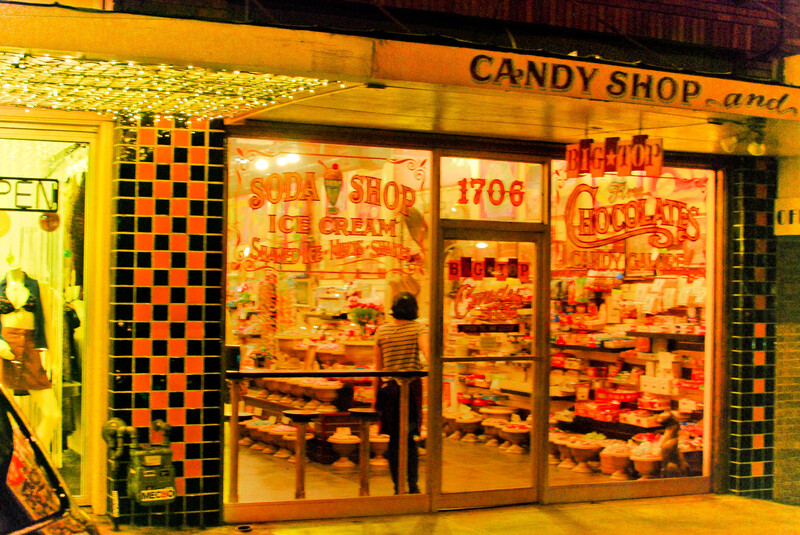 A candy store on SoCo. Is it Spring? It’s hard to tell in Texas sometimes. But I say, it is! In honor of the emergence of Spring (and the fact that I hail from a city north of Houston dubbed Spring, TX), I’m going to mention just a few fun things I’ve done / will do this Spring.